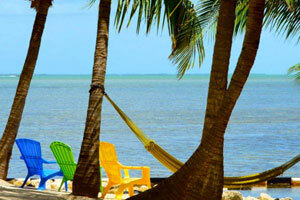 Key West is the most southern place of continental United States. The weather is a large part of the year very nice. The island is not very big. You can stay very close to the gay places, or take a more quiet resort near the coast. See our hotel map for hotels or the hotel page for recommendations. Combine your stay with a visit to Miami South Beach, Fort Lauderdale and Orlando. You can easily drive between those cities.The road and bridge towards Key West is a really beautiful drive. Key West is a popular gay destination. The gay night life is concentrated in about 3 large gay places, and several smaller cafes.